We bet that when a bug hatch makes trout appear out of nowhere, you drift an Adams through the strike zone. When they’re down deep, you might bounce a size 14 nymph off the bottom. You can always cast the classics, but how about something that’s a little off the traditional trout-pleasing menu? We nominate these five candidates for Alaskan fly fishing fun outside the box. When it’s summertime in Alaska, you need to think about mousing. This pattern isn’t just an August trick for anglers stalking the big fish, but it can be a challenge to fire out on a cast. Size matters with this giant fly because it imitates a small mammal. Technique matters because you want it to imitate that small mammal taking a swim. Patience really counts. 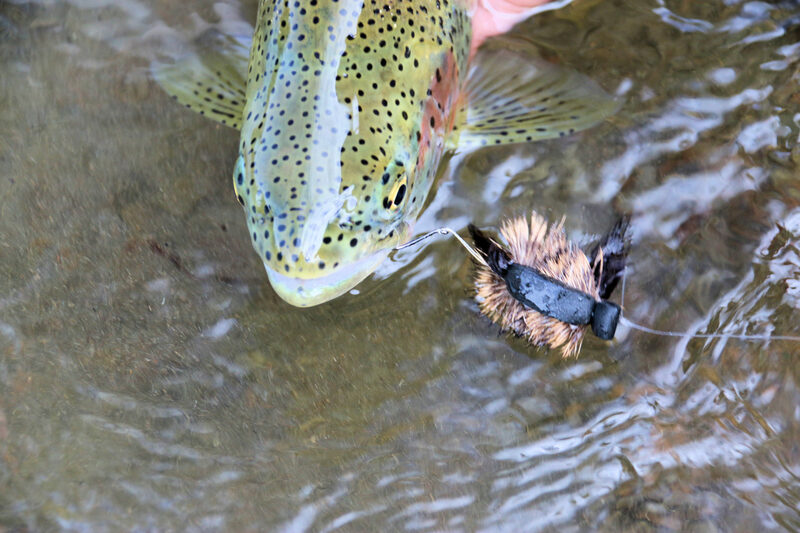 You have to let a trout slam the fly and turn before you set the hook. We aren’t saying that mousing is easy, but we do guarantee that it’s a lot of fun. Don’t let their size put you off. Big flies land big fish, and sculpins drive big rainbows wild. It’s up to you to deliver the motion that makes this fly so appealing to trout. Whether you swing down and across from gravel bars or cast to hungry ‘bows across spawning flats, a sculpin pattern consistently catches fish. 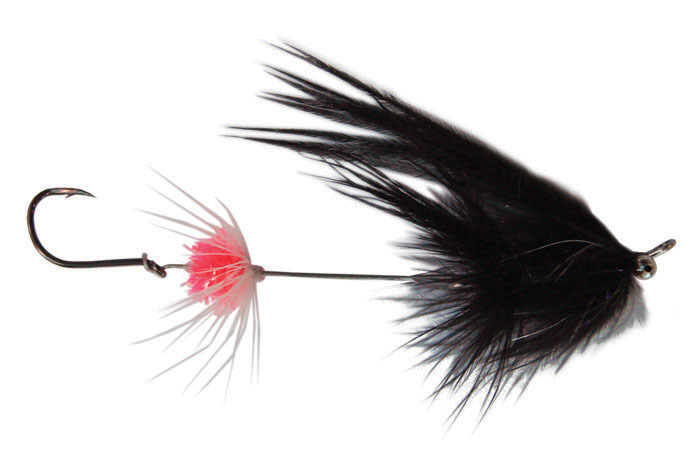 We really admire the way this fly attracts hits before, during and after the spawn. Its little olive namesake isn’t much to look at, but a well-tied sculpin is a thing of delicious beauty to big, fat trout. You have to love the startled look on an uninitiated face when you casually talk about fishing flesh. It gets even better when you explain how the fly pattern imitates chunks of decomposing salmon. 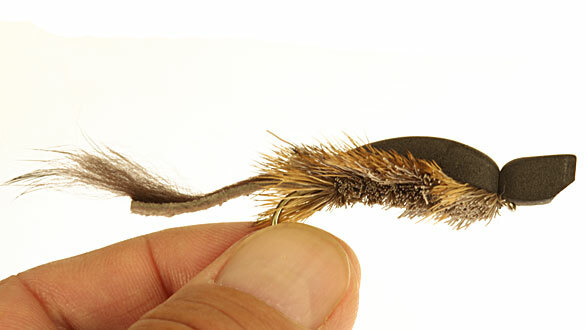 The high point comes when you show a novice how quick and easy it is to tie this inexpensive and effective fly. Can it get any better? Yes. You can’t fish flesh wrong, and trout love it. We favor a dead drift without any pun intended, but you can swing and even strip flesh. We’ll just leave it at that. Some folks still don’t believe that fishing a bead is really fly fishing. 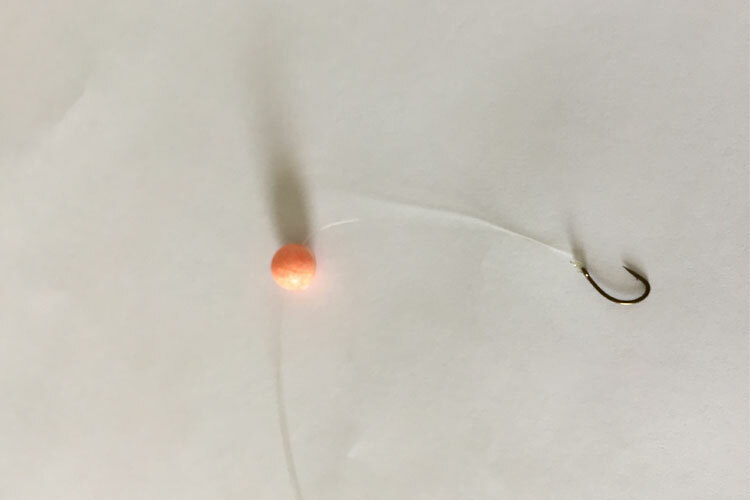 Obviously, the bead isn’t a fly, and it’s not attached to the hook. Here in Alaska, it’s considered an attractor, so you can’t peg one more than 2 inches from a hook. 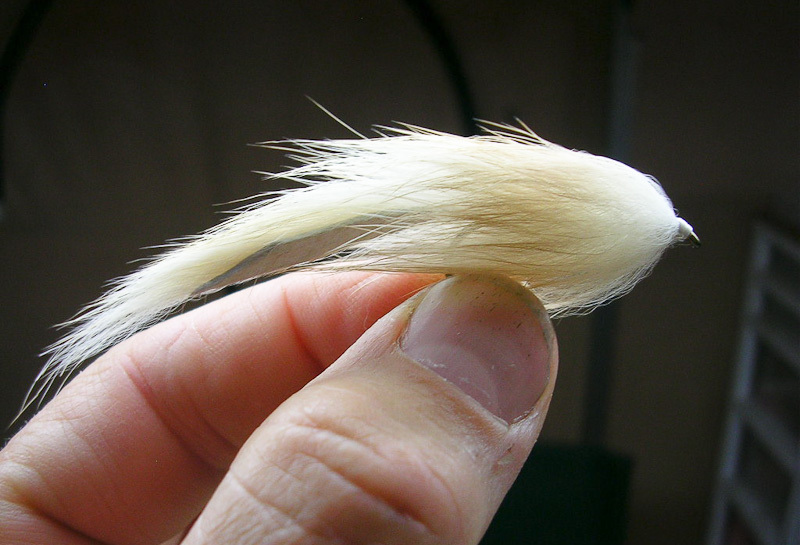 If you’re in fly-fishing only waters, you can’t fish a bead with a bare hook. We understand and respect the rules, and we know you do too. Beads are on our list because they’re cheap, realistic and durable, and they really catch fish. Don’t get us started on how easy it is to cast stone beads from the craft store. Just the name of this late fall rig conjures up visions of doubling your hit percentage. It’s true. 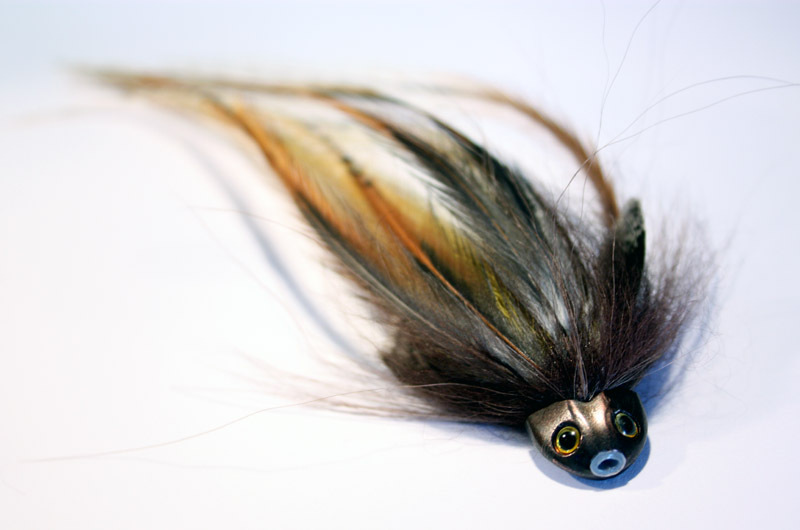 The presentation of a small flesh fly behind a bead offers hungry trout an irresistible combo. While steak and eggs don’t address the bead debate, fish don’t care. You won’t either when a swing or dead drift serves up the equivalent of a double dip. Just remember that the same state law that applies to fishing beads applies to this trout-attracting mouthful too. Figuring out which fly works best when and where keeps us happily casting for hours. That satisfaction can come from a caddis, a wooly bugger or a hare’s ear. At No See Um, we believe that every fly has its place on the fish-catching menu. You have a place up here too with beautiful views of our Kvichak River. We’ll save you a chair on the front porch. 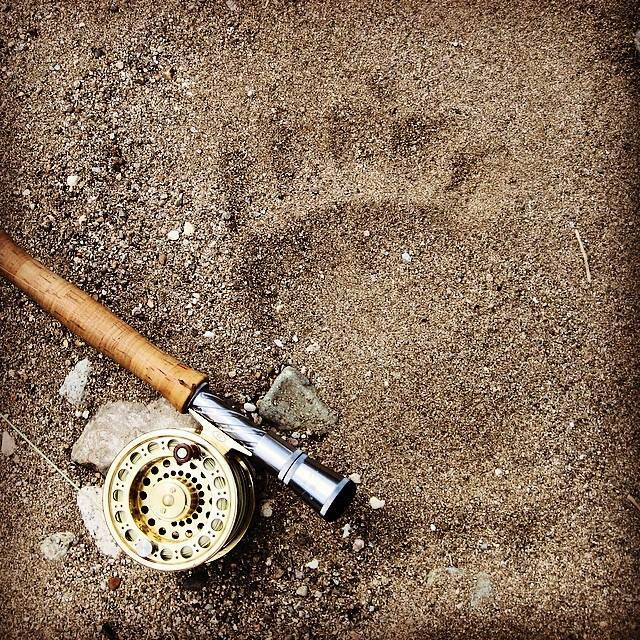 Come visit us soon for Alaskan fly fishing adventures inside and outside the box. How to Choose a Fly Fishing Rod?